A Peg Meets Cat - Carnival. Baby Peg is desperate to tell Mom she wants that stray kitty for her pet and problem-solving partner, but she can only point and say 'TWO!' Primary Content: Counting to 30 by 5s Secondary Content: More and less. The Valentine's Day Problem - Peg's Pizza Place. 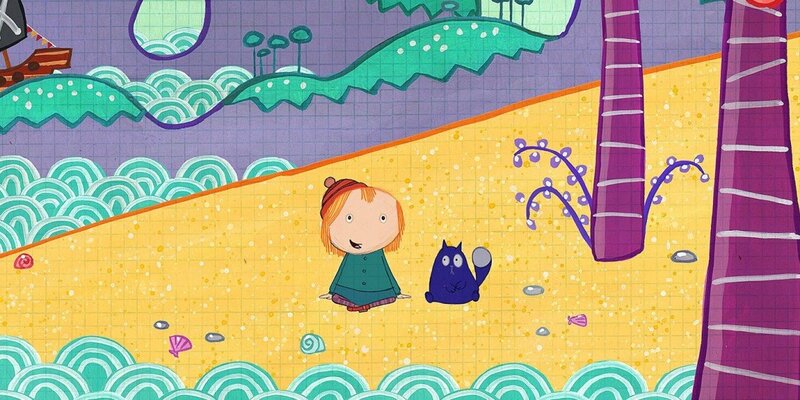 Peg and Cat scramble to make enough valentines for all their party guests and a pair of surprise visitors. Primary Content: Counting by 2s Secondary Content: 2D and 3D shapes, symmetry.